Beautiful designs and architectures are all good and well, but is application architecture enough? To what degree are modern solutions architected around end user adoption or for operational excellence with great embedded telemetry? 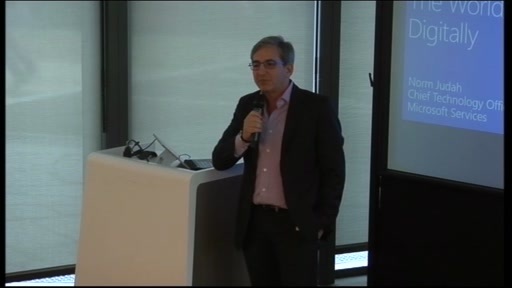 What are the characteristics of great architecture and the behaviors of a great architect and technical leaders? 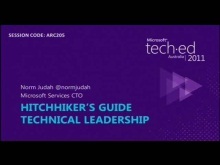 Join certified architect Norm Judah, Microsoft Services CTO, to discuss the development of architects and technical leaders within Microsoft Services.